Our long-standing success and excellence in preparing high school students to be career ready upon graduation makes Central Campus Iowa’s Premier Regional Academy for Advance Career Training. Our achievements would not be possible without the generous support of hundreds of business and community partners like you. Demand for our students’ skills and abilities is nowhere greater than in the construction industry. These factors will intensify the labor shortage crisis – having an adverse effect on our state’s economic growth. Business and industry leaders stand ready to support Central Campus with solutions for these real problems. We ask for your significant financial support to build Iowa’s Premier Skills Trade Academy. Your tax-deductible contribution will help provide much needed funds to support our instructors, construction materials, equipment and tools. You can make a pledge today to the Central Campus Skilled Trades Academy Fund by using this PDF: DM Schools Pledge Form – Skilled Trades Academy. 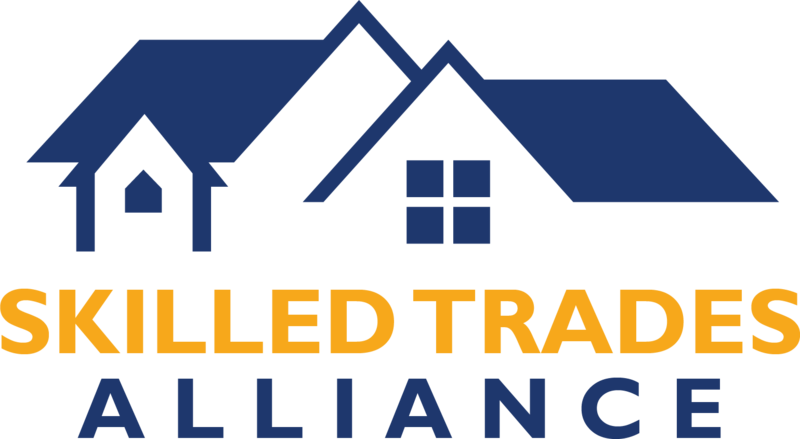 The Skilled Trades Alliance Steering Committee has complete oversight of the Fund. Supporters receive a tax deductible letter for their records. An MOU process has been established for collaborative community partnerships. Thank you on behalf of Central Campus, our students and skills trades alliance of partners – your contributions and support will change our students’ lives while positively impact our economy. Download our letter and brochure to learn more and share with your business partners.